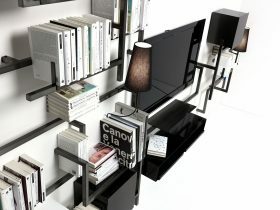 Modular bookcase, Mogg, LIBRERIA ANTOLOGIA, Studio 14, 2013. 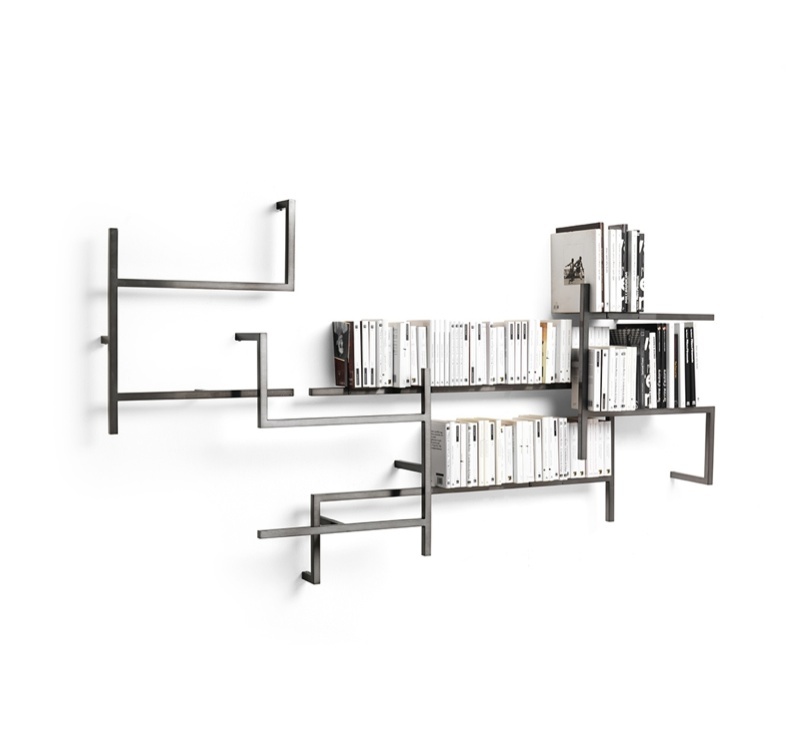 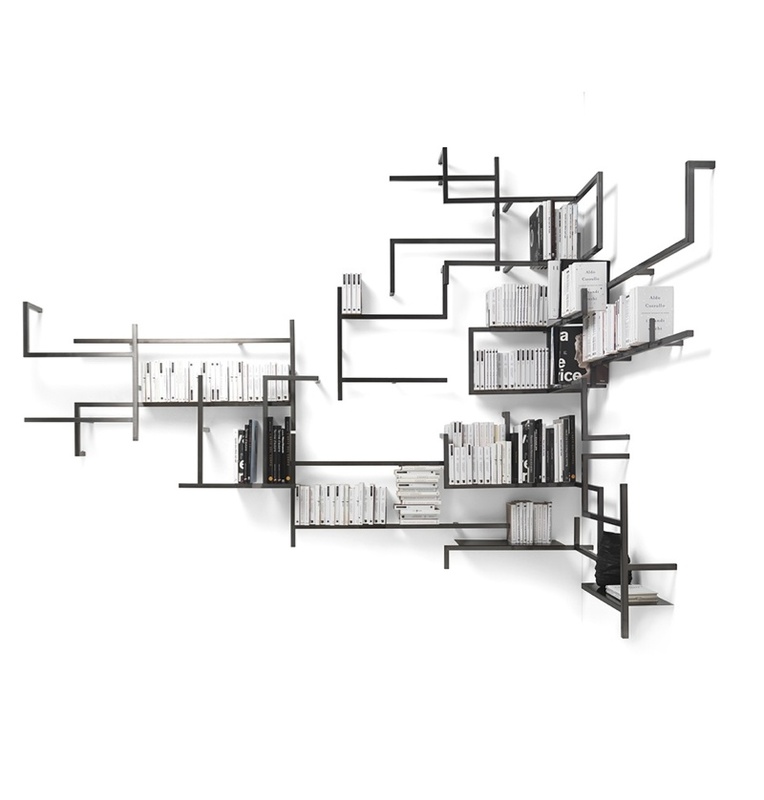 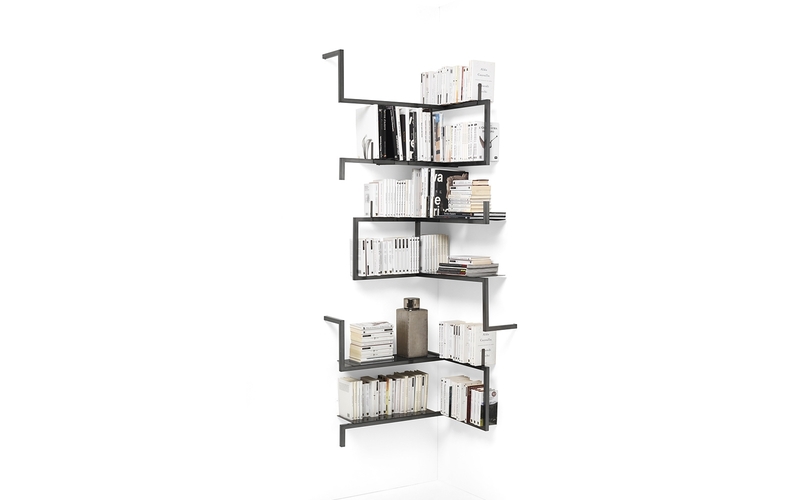 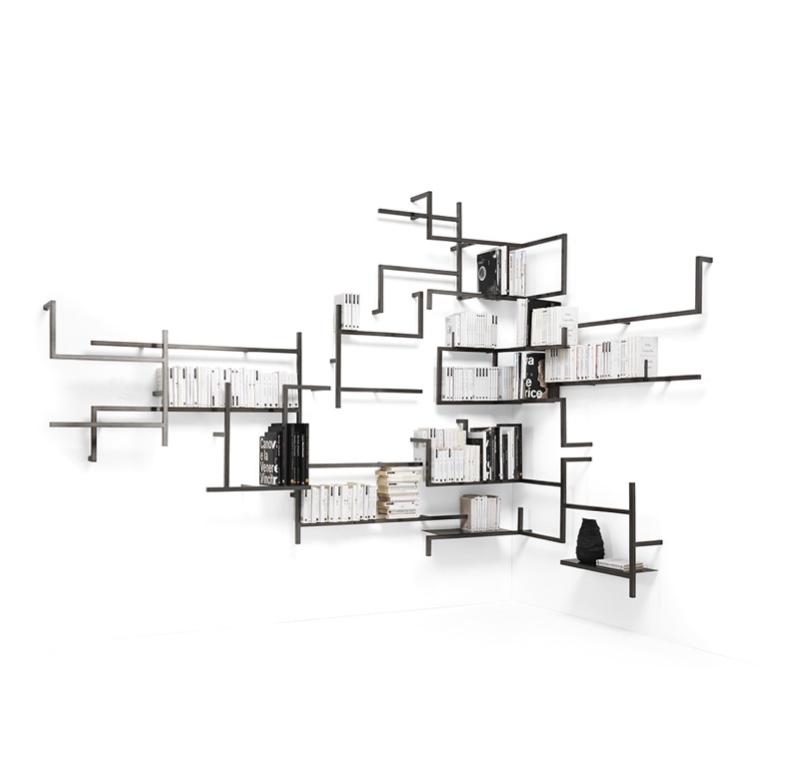 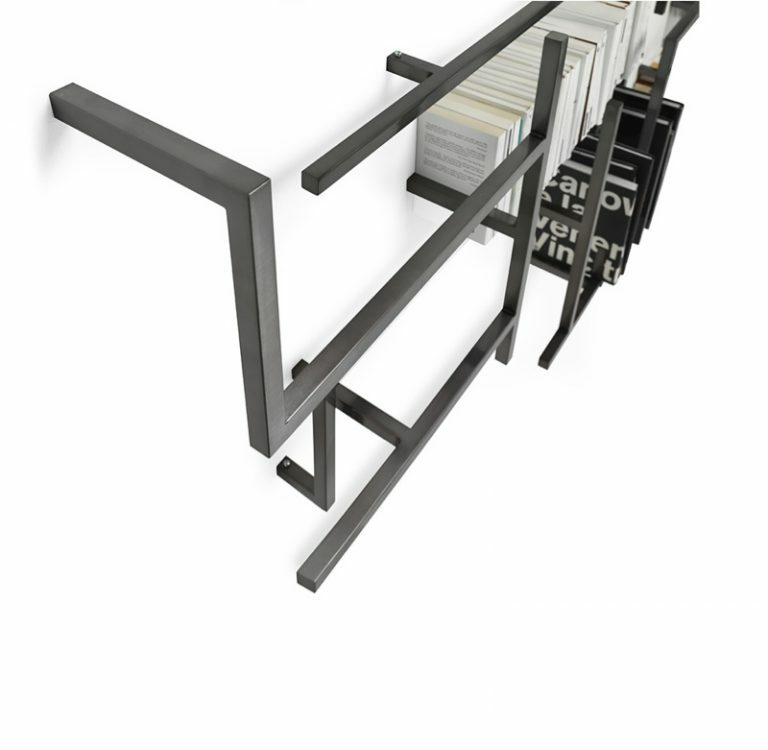 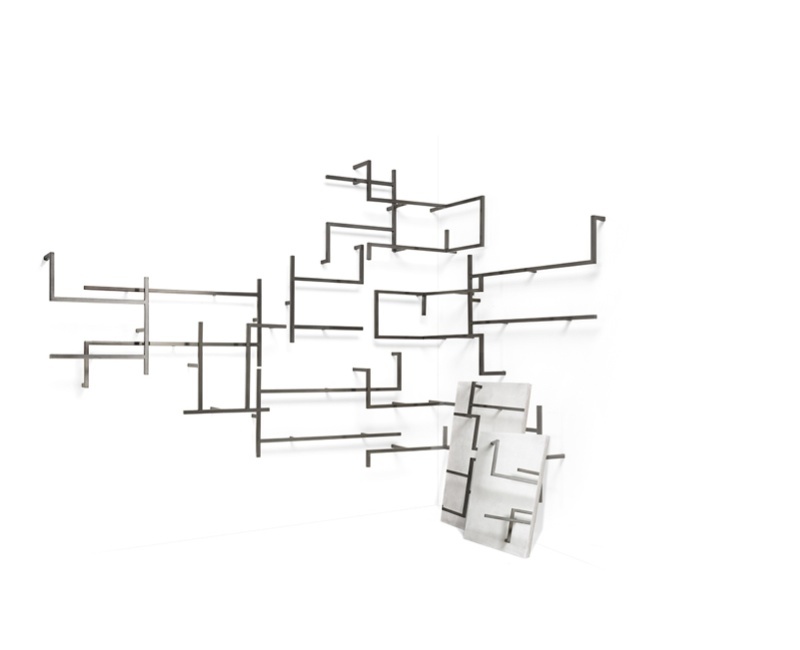 Antologia is a modular bookcase made in iron with nichel finishing. 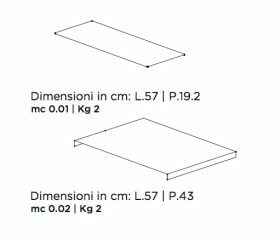 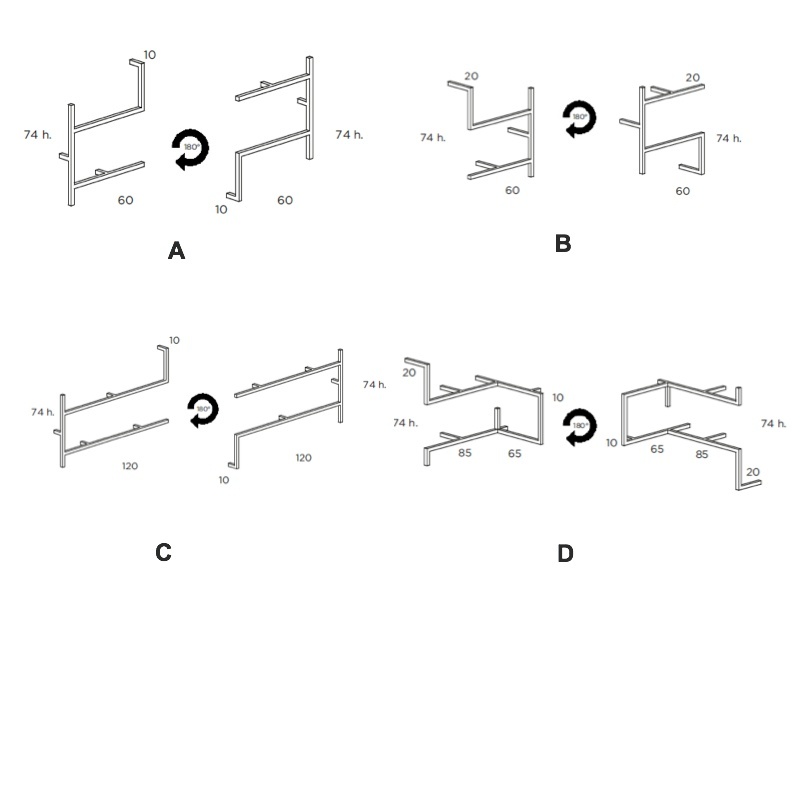 Each module could be fit as we like to create different drawing.